I'm now blogging about something new: WSP! 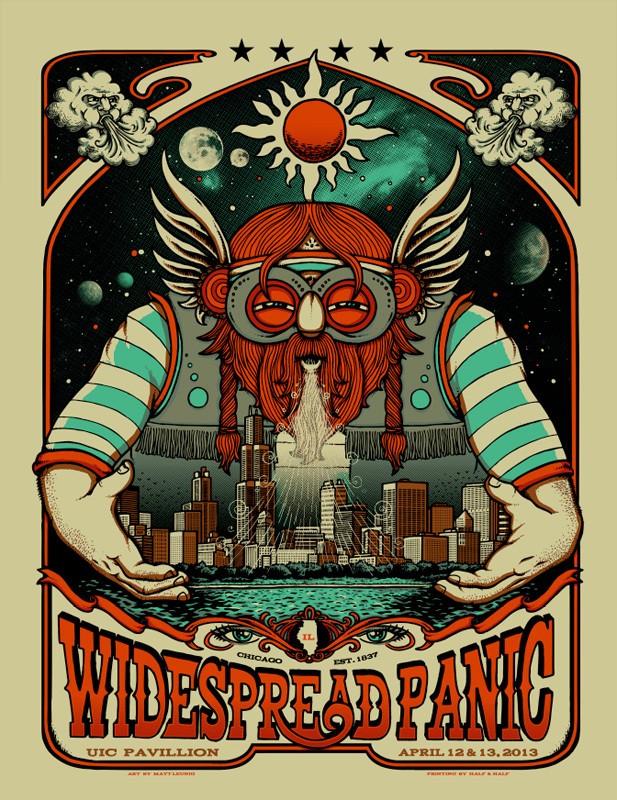 You jam band dance freaks immediately think Widespread Panic, but no, I'm talking about IBM WebSphere Portal. After so many years of working with the familiar Oracle/BEA/Plumtree portal, it's stimulating to now work with the mysteries of a new product. But mysteries are meant to be discovered. So here's one for today: how to trace database from WebSphere portal. And it seems appropriate to term this a mystery. When I asked two IBM consultants about help getting oriented to the schema, they both told me they never look directly in the database, with one emphatically saying in ten years he's never done it. Well, the time is right to unveil some new info. 2. Perform the actions through the portal whose database queries and commands you're interested in. I recommend you submit some easily traced values. For this example, I created a page with the name "simplicity-name," description "simplicity-description," and so forth. 3. Search the log files for the commands you're interested in. Since the logs rollover quickly from trace.log into timestamped files like trace_15.04.23_20.15.47.log, you may want to search on rolled files too using a pattern like trace*log. And what keeps you up at night? This page contains a single entry by bill published on April 23, 2015 8:39 PM. Selecting across archived Analytics event tables was the previous entry in this blog. Ironman Santa Rosa is the next entry in this blog.